You are here: Home › Enterprise Content Management › Training › Train users. Grow your solution. Expect returns. 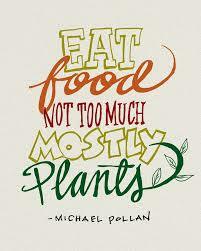 Investing in and participating in training is like feeding whole foods to your technology implementation. It enriches your organization’s ability to take advantage of product features and functionality, encourages a healthy and robust system, and allows your users to take pleasure in streamlining and automating business process. Below are some ways to pursue additional training. Every year, we gather with our customers, partners, and fellow industry experts to build relationships and a greater understanding of how our products and services can simplify, streamline, and accelerate your business processes. The purpose of the event is to provide the education, inspiration, and motivation to improve processes at your organization. CAPTIVATE offers engaging and captivating content including Expert-led Sessions, Customer Case Studies, Product Demos, and Solution Stations where visitors can interact with product representatives. The event caters to both business and technical audiences. The Business Sessions explore industry trends and provide overviews on solution best practices. The Technical Sessions dive deeper into the configurations and support of those solutions. More than just an OnBase user conference, CommunityLIVE is the one place to go to learn how every department in your organization can work better, smarter and faster. CommunityLIVE will bring together the OnBase Community – 1,500+ OnBase end users, developers, executives and experts from industries all around the world. With all of the ways that technology allows us to connect virtually, face-to-face, in-person engagement in a classroom with hands on training and instructor interaction is tough to beat. We offer various classroom training options to meet the needs of your users. We can deliver training at your location, our location or the location of your choice. Registration is currently open for an advanced course on Workflow Design in OnBase …delivered by a Hyland Software instructor. The course will take students through the workflow design methodology, which includes the assessing of an existing system as well as discovering, planning, and implementing a new solution. More information about the OnBase Workflow Design course here. In addition to instructor-led training, there are many online training options to learn more about the products that we support. Whether through webinars or training videos, you can sharpen your solution skills – when and where works best for you. Hyland offers a dedicated website with a library of courses designed to “guide our users to do amazing things with their OnBase Solution”: www.training.onbase.com. They also offer a Premium Subscription with exclusive training content for customers to make the most of their OnBase implementation. For more information about any of the training options above, reach out to your Solutions Consultant or contact us via our website. 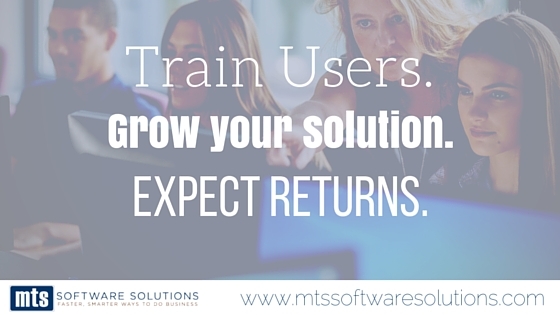 After all, user training is like food for the soul of your solution.